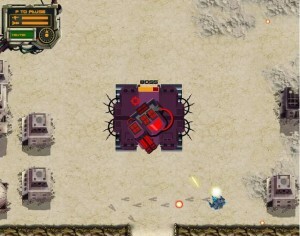 Description: Need some more robotic destruction? Suit up in the ultimate mech and go on a rampage! Still bloodthirsty? Use some AG Bucks to pimp your war beast!